Traveling to Las Vegas for a business meeting, or to attend some occasion or for some other reason! 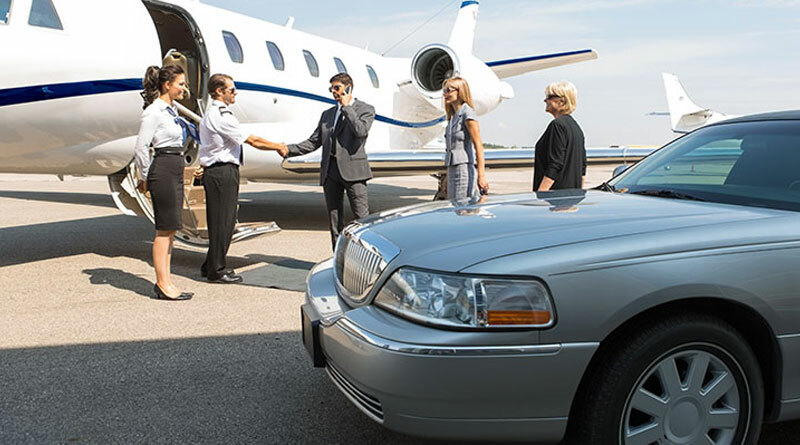 Well, whatever your purpose of landing in Las Vegas is, you can make your transport from the airport to the hotel or any other venue fun and exciting. Simply book our limousine service and get ready for an elite way of traveling. Our airport transfer services are the most affordable in the city. We assure you of providing quality and well-maintained limousines for airport transfer to and from all major airports in the city. We further guarantee that each of our cars undergoes regular servicing, making your ride smooth and hassle-free. To add to it, you will have a licensed driver to accompany you to the venue and guaranteeing you a safe journey. Moreover, he will be at your service in a uniform making your arrival at the venue more elegant. We at Crown LV ensure of providing prompt services. When you book with us for our airport transfer services, you will no longer have to wait for your limo after arriving at the airport. Rather our chauffeur will be waiting for you outside the airport with your luxurious ride. You can either book our limo services for the future or make last minute bookings for riding to or from the airport. We have a dedicated staff to provide you a safe and comfortable ride. Our airport transfer services are for sure a much better alternative to other transport choices at the airport. We will provide you a luxurious ride with a personal chauffeur to greet you and also take care of your luggage. You can comfortably sit back and take pleasure in the views that the beautiful city offers. So, if you are looking for reliable and affordable airport transfer services in Las Vegas, Crown LV is the best limousine company to go with.